Yishun is a suburban town located at northern part of Singapore, District 27. The Yishun area is generally composed of public housing flats and few condominiums. 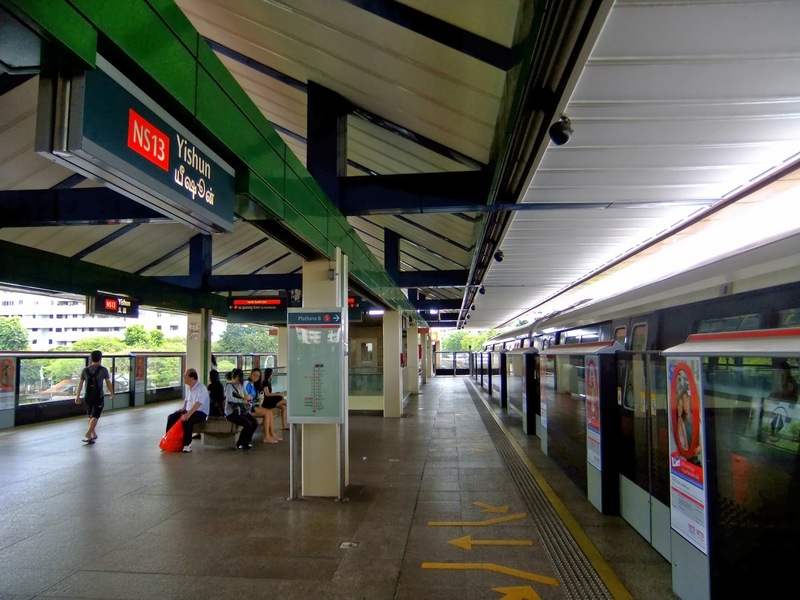 Nearest MRT is Yishun MRT station. Yishun is well accessible via nearby road and expressway such as Yishun Ring Road, Sembawang Road and Seletar Expressway (SLE). It is also close to several shopping mall like Northpoint, Sembawang Shopping Centre and 888 Plaza. School nearby in Yishun include Yishun Junior College, Naval Base Primary School, Chung Cheng High School, North View Primary School, Yishun Town Secondary School and many more.